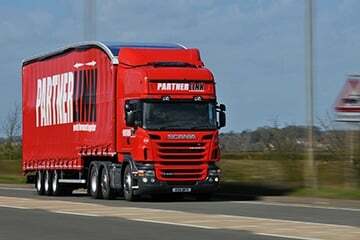 Our logistics software is designed to meet the unique requirements of third-party logistics providers, transport and haulage companies. Every day, third-party logistics providers (3PLs) face the challenge of serving a large number of customers with diverse requirements. 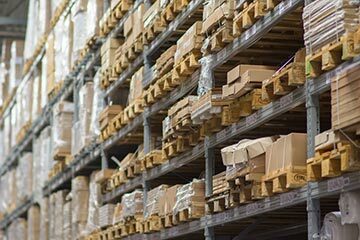 Our logistics software brings flexibility to warehouse and transport operations, with client-specific functions that make it easier to manage complex schedules and workloads. CALIDUS Total Logistics is developed by people with real knowledge of warehouse and transport environments, which is why 3PLs around the world rely on the solution to optimise the flow of goods from collection/receipt to final delivery. In a highly competitive industry where success depends on the efficient use of expensive resources, transport companies have no margin for error. Software that can effectively plan and execute complex transport operations in the most profitable way is hugely valuable. Leading transport firms use CALIDUS Total Logistics to get the most from every trip while continuously improving customer service levels. Seamless integrations with third-party and internal business systems, including ERP and route optimisation applications, make it the ideal system to place at the heart of your transport or haulage business.